Nose: Give the Uigeadail sufficient time in the glass. At first I get loads of Earthy Juicy Peat accompanied by Smoked Meat, Bacon, Fish-Oil, Tar, Leather, Rum-Soaked Fruit Cake, Pepper and Salt. But be patient because this Ardbeg has more to offer. After a while I find Raisins, Espresso, Chocolate/Cocoa, Toffee, Caramel, Brown Sugar, a little Sherry, Malt and Cigar Ashes. The ABV is a bit too high perhaps and the Alcohol is not completely integrated. 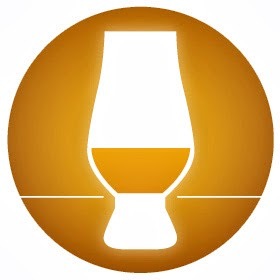 But other than that the Uigeadail is nicely balanced and comfortable on the Nose. Palate: Juicy Peat, Creamy Barley, BBQ Smoke, Tar, Leather, Oak, Sweet Dark Fruits, Honey, Bacon, light Medicinal tones, Pepper, Cinnamon, Lemon, Sherry and a hint of Chocolate. This is Ardbeg at its best! Finish: Very Long, Sweet at first but Dry later on. Juicy Peat, Earth, Caramel, Sweet Barley, Brown Sugar, Espresso, light Licorice, Cigar Ashes, White Pepper, BBQ Smoke and Toast with a nice slice of Bacon. With a bit of Water the Nose gets more Honey and Dark Fruits (Prunes). Honey and Sweet Peat are reinforced on the palate but the Finish becomes shorter and not quite that expressive. Better sip the Uigeadail neat! 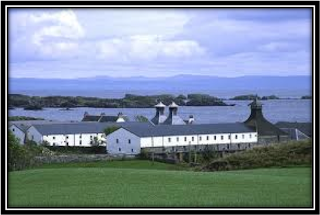 General Remarks: The Ardbeg (Little Height in Gaelic) Distillery is located on the South Coast of the Isle of Islay. 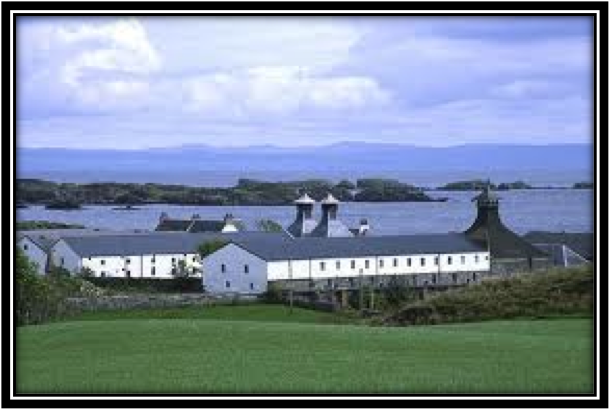 The Distillery was founded in 1794 and commercial production started in 1815. It was closed between 1981 and 1989 after which it produced on a low scale until 1997 when it was bought by Glenmorangie Plc, part of the French LVMH Group. 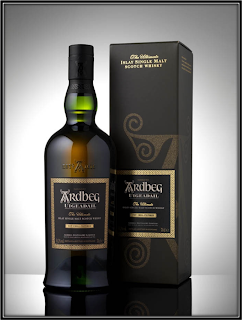 The Uigeadail takes it name from the loch that provides the Distillery with the peated Water. Uigeadail means Dark and Mysterious Place in Gaelic. It matures in a mix of Ex-Bourbon Casks and Ex-Sherry Butts and is married before bottling.The whisky is not Chill-Filtered and (in this case) bottled at Cask Strength in November 2012. It costs around 90 US Dollars, an excellent Price/Quality ratio. Conclusion: Ardbeg is certainly one of my favourite distilleries. Both the 10 Years and the Supernova 2010 are charted high in my Top 20 so far. But the Uigeadail seems to take the best of those two whiskies and add even more complexity and balance. Coastal, Floral and Fruity tones are in near perfect harmony. And despite its complexity it remains utterly drinkable as well! This could have scored even higher if the Uigeadail had been bottled at a slightly lower ABV. I think that anything between 46 and 50% would have been sufficient. Of course you can add a little Water but I'm not a great fan of that. Because in doing so you might make it easier to appreciate the Uigeadail but at the same time you alter the Spirit. I prefer to judge the whisky the way it is presented by the makers. But all in all this is a great Single Malt and it goes right to the # 1 spot in the Complete Ranking so far. What a great way to start 2014! 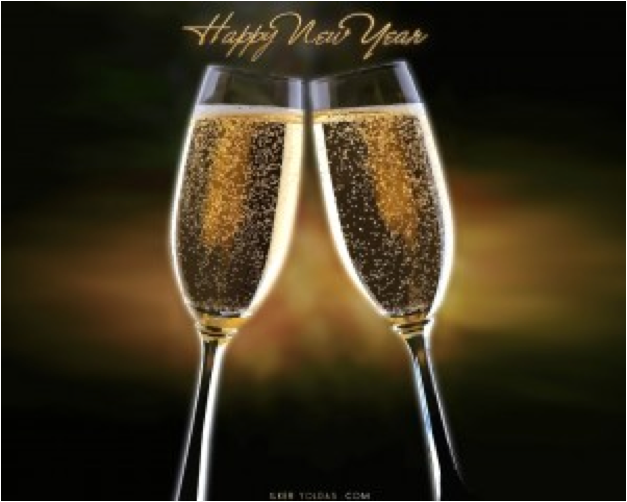 I would like to wish all my readers and Whisky Friends a very Happy, Healthy , Meaningful and Caring 2014. May All Your Drams Come Through! Certainly a very good start in the new year. Ever since I've tried the Uigeadail for the first time, this has become my favorite Ardbeg expression. It really raises the bar and is one of my favorite whiskies in general. 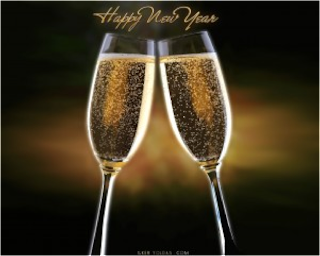 I wish you all the best for 2014 and I am looking forward to following your nice blog. Very nice choice! I know many people who would agree with you on this one. Alas, I've only had a small sample and I recall it being "more'ish"... Looking forward to trying it again in 2014. Nice post! Hi Johanne, Thanks for your Comment and Kind Words! Really Appreciated! 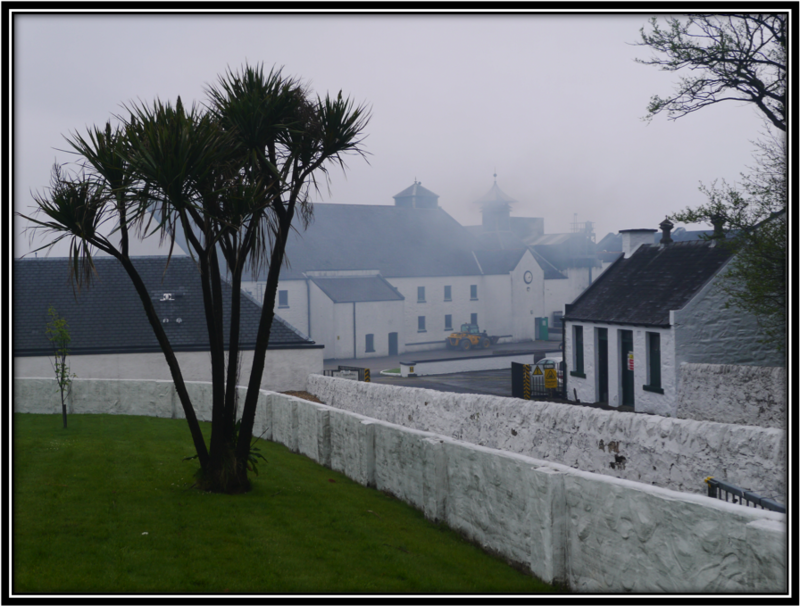 If you like Islay (and I believe you do!) you should certainly re-visit the Uigeadail! It's well worth it! Thanks for your comments and kind words Bjorn! For you and your family a very happy and healthy 2014 as well! And I think we quite agree on the qualities of the Uigeadail! Now you know, why I love the Uigeadail Bottlings and why I have tasted so many different Versions of it. An absolutely brilliant Single Malt. Are you able to read the code on the bottle? It's great Marcus! If I read it correctly it says: L 12 114 08.38 6 ML. Does that ring any bells? Yes, I can hear the bells loudly and clearly ;-) I posted this version, too, and I loved it, too. I have tasted three versions with three different bottle codes of 2012. They all were great, better than 2011, in my opinion. Much more cask and "little" Smoke. Well Marcus, we certainly agree on the quality of this Ardbeg 2012! It's a great Single Malt. And despite the complexity it's very drinkable. A Comfort malt almost! Cheers and Have a Nice Weekend! In fifteen minutes or so I will post the notes regarding the Tobermory 10 years.